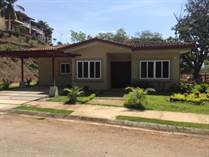 The following properties are Homes along Guanacaste's Gold Coast including Tamarindo, Langosta, Flamingo, etc. 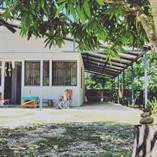 For a more comprehensive list of home listings all over Costa Rica including Coco, Hermosa, Jaco, Manuel Antonio and more, click on the "More Listings" button at the bottom of this page. 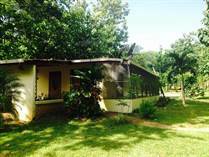 "Just 10 minutes away from Tamarindo"
"Well built country home with land"
"Just Listed! Renovated 2 Bdrm Home"
"Gorgeous Home 10 minutes to beaches"
"Secure Investment - Positive ROI"
"Just Reduced! Attractive Pricing. " 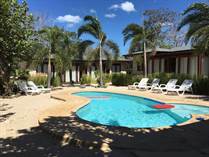 "Solid ROI, Vacation Rental Home"
"Priced to Sell! New Construction!" "Excellent valley views and perfect location"
"Close to 9 Beaches! Close to Huacas and Plenty of Amentities"
"Ocean View Estate - Bali Style! Must see"
"Most Affordable Bali Home in Costa Rica"
"Gorgeous Home Close to Beach, Inquire Today"
"Fantastic Junquillal Beach Option, Great Price"
"Mountains, Water, Views, Nature…all for"
For more Home listings all over Costa Rica including Coco, Hermosa, Jaco, Manuel Antonio and more, CLICK ABOVE on "MORE LISTINGS".